Police Arrest Brothers In New Orleans Mother's Day Shooting : The Two-Way Police investigating the shootings that left at least 19 people injured in New Orleans Sunday have arrested Shawn Scott, 24, and his brother, Akein, 19. An additional four people were arrested and charged with harboring Akein Scott, the authorities said Thursday. 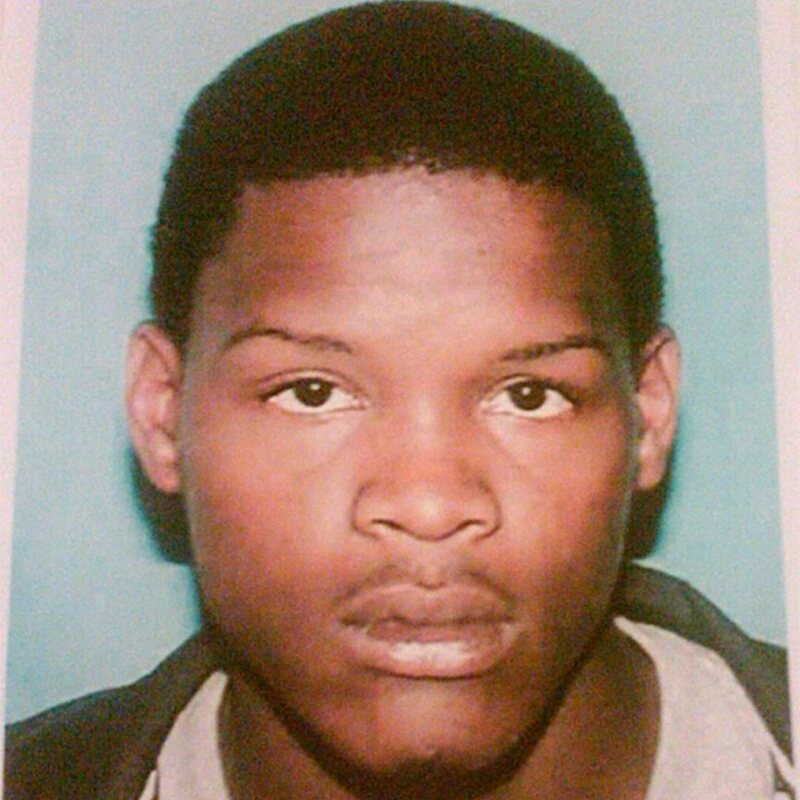 Akein Scott, 19, the suspect in a shooting spree Sunday that left 19 people wounded in New Orleans. That's how the New Orleans Police Department spread the word on Facebook early Thursday that its officers had "arrested 19-year-old Akein Scott in connection with the shooting of 19 people on Mother's Day." New Orleans police and U.S. Marshals have arrested Shawn Scott, 24, the brother of Akein Scott. An additional four people were arrested and charged with harboring Akein Scott, the authorities said in a news release about the developments Thursday afternoon. Law enforcement officials also said that they believe the brothers are members of a gang called the Frenchman-Derbigny Boys. Both Akein and Shawn Scott have been arrested multiple times, for charges ranging from drug possession to resisting an officer. "The identification, pursuit and arrest of Akein Scott and Shawn Scott makes it clear that we will not accept the culture of death and violence in our city," Mayor Mitch Landrieu said. Police believe that the shooting's target was a member of a rival gang, The Times-Picayune reports. While media and official reports have consistently put the number of people wounded in Sunday's attack at 19 victims, the arrest warrant charges each Scott brother with 20 counts of attempted second-degree murder. WWNO posted updates on the arrest, including a link to video from WWLTV of Scott after he was taken into custody. We reported Monday about the surveillance video that police circulated and their appeal to the public for help in finding the suspect. "Police say Scott opened fire on Sunday about 1:45 p.m. on the annual Mother's Day second line organized by the Original Big 7 Social Aid and Pleasure Club as the parade passed the intersection of Frenchmen and North Villere streets. "Ten men, seven women, a boy and a girl — both 10 years old — were struck by the hail of gunfire. Three people remained hospitalized in stable to critical condition on Wednesday. The other victims had all been treated and released, officials said." The newspaper adds that at the time of the shooting, Scott "was out of jail on a $15,000 bail that Mayor Mitch Landrieu and Orleans Parish District Attorney Leon Cannizzaro said was too low for the gun and drug charges he faced."